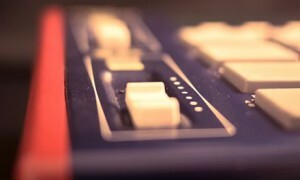 Free legacy MPC sounds, kits and programs for previous generation MPC samplers such as the Akai MPC1000, MPC2500, MPC500, MPC5000, MPC4000 and MPC2000XL. 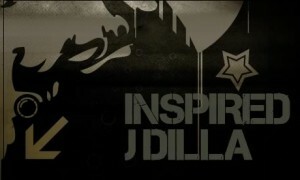 All sounds and programs fully compatible with Akai OS and JJOS. 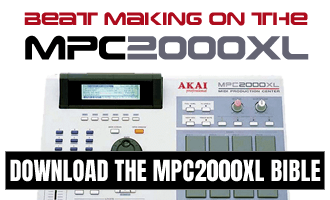 Just download, unzip and transfer to your Akai MPC – if you need help transferring your sounds and kits to your specific MPC model, check out my MPC File Transfer guide. 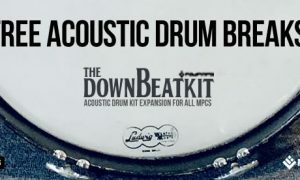 Free acoustic drum breaks made with Pad Pimps new MPC drum kit expansion, ‘The Downbeat Kit’. 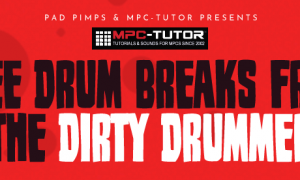 Download 14 free ‘vintage-style’ drum breaks for chopping and looping in any MPC. 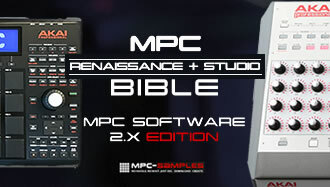 Download this FREE double bass expansion for MPCs, suitable for all modern MPCs and most legacy MPCs. 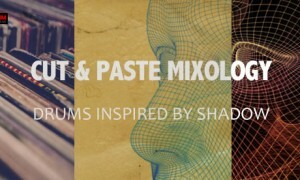 Drum kits inspired by the sound of DJ Shadow – compatible with all MPC models. 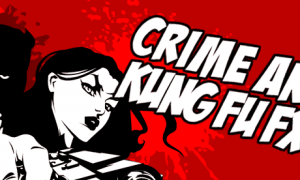 Free Kung fu punches, slaps, kicks, whips and gun shot samplers for all MPCs. 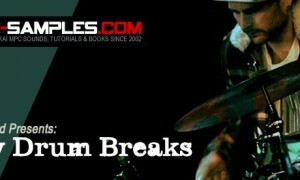 Free multitrack drum breaks, old school funk style. 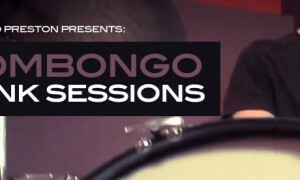 Comes complete with the main stereo mix and the separate kick, snare and overhead mic recording so you can adjust the mix of the breaks to your own taste. 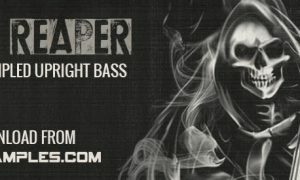 This layered MPC drum kit contains sounds that have been carefully processed to ensure that no matter how many sounds you layer together, and no matter which combination of sound you use, the results are always perfect with no phasing, no nasty artefacts, and no unwanted gain boosts.